I came across a recipe recently for Lemon & White Chocolate Creams using limoncello which sounded really delicious but seeing as though I had all of the ingredients to make these except for a lemon and some limoncello, it was not likely that I would be able to try them!! However,……… all was not lost because I did have some Baileys and figured that substituting one alcoholic flavour for another would work. 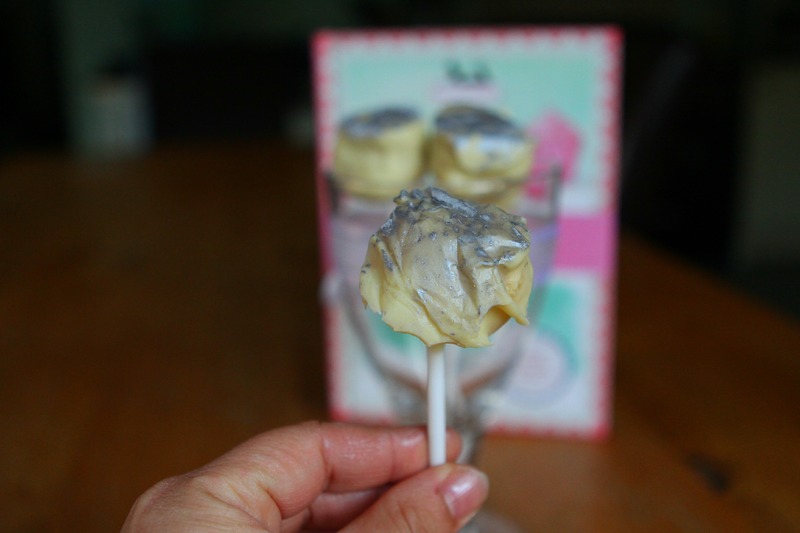 I also thought that to make my creams a little bit different I would put them on a stick and make them into cream pops! (which is optional of course, you could just make them without a stick and call them ‘creams’ ). 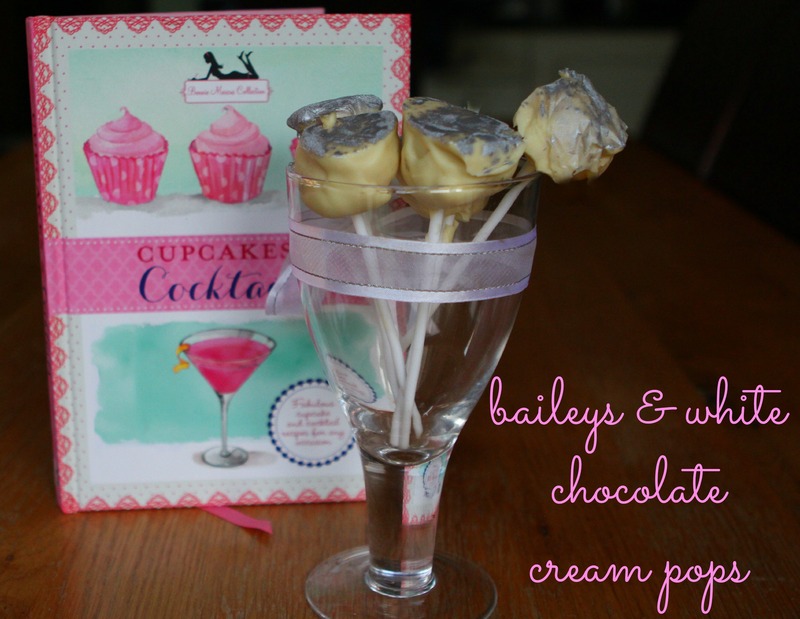 Hence my Baileys & White Chocolate Cream Pops were created and very nice they were too. I had actually intended decorating them with some grated milk chocolate, but I did not have any to hand so after searching through my cupboard I found some leftover edible silver shimmer and used that instead!! However, you could use anything you feel would work or of course leave them plain. These are a bit lovely to be honest and quite boozy and very moreish!! They would make a lovely gift (probably stickless and presented in a pretty gift box though for that), or served at a party as a treat! Perfect to pop in your mouth! 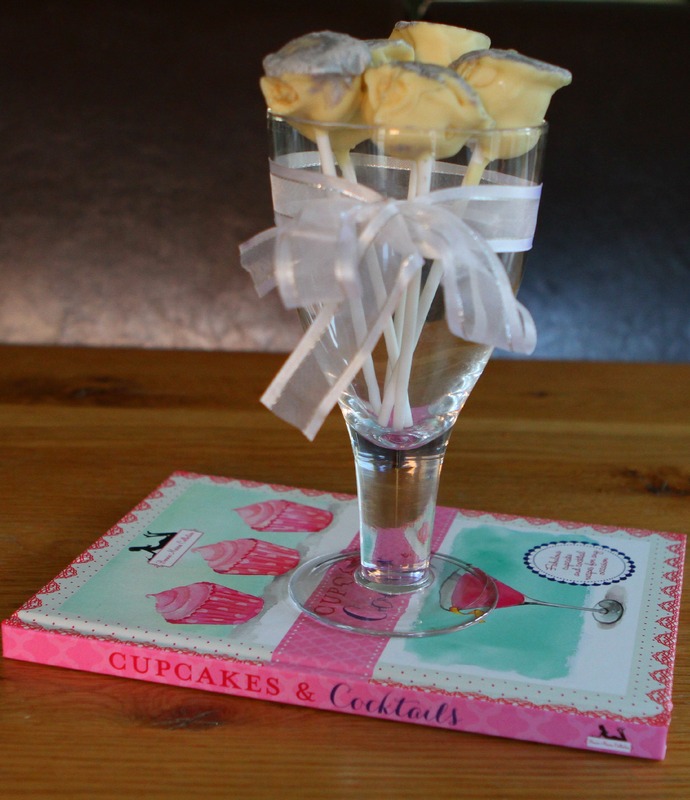 Easy to make and not that expensive either – why not give them ago? I was sent a copy of the book for the purpose of a review. I was recently sent a book to review called Marshmallows Made Marvellous (sub title Home-Made Pillows Of Sugar) and I have to admit to being a little scared. I mean to make marshmallows from scratch eeeeeek especially as it involves using a sugar thermometer!!! 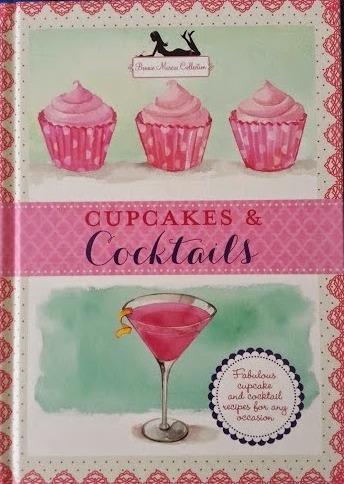 Anyway, because the book is full of such yummy sounding recipes, each accompanied by mouth watering photographs I decided to bite the bullet and give it a go. 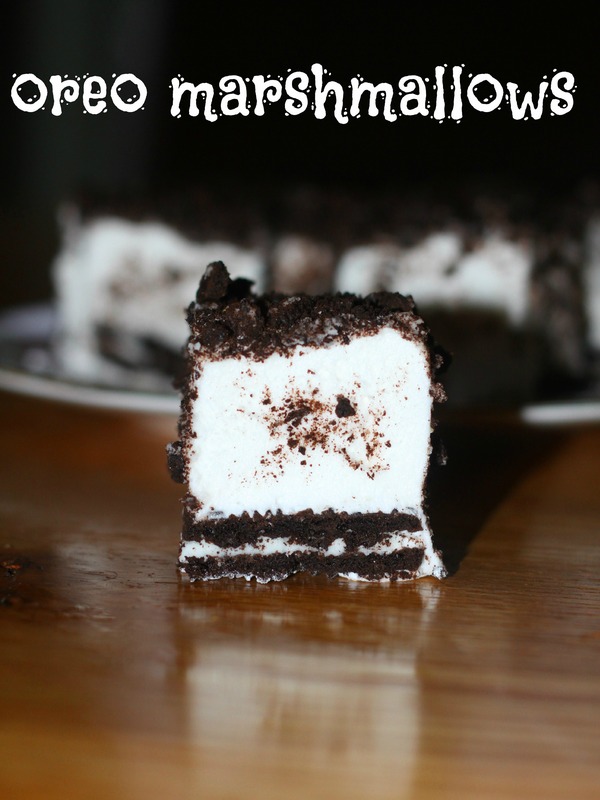 Afterall, as the strap line at the bottom of the page says: Anyone can make these!